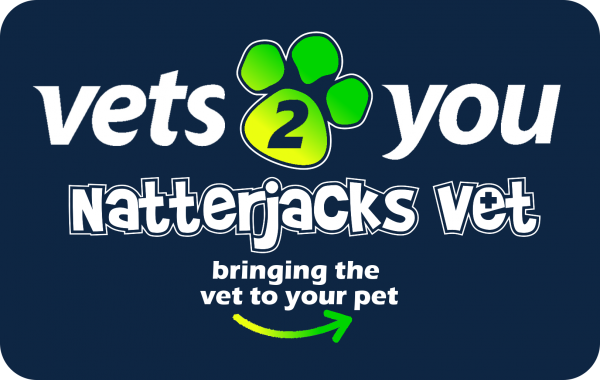 Vets2You is now part of the Natterjacks family! At the end of 2017 we were delighted to bring the Vets2You home visiting service into the Natterjacks family. 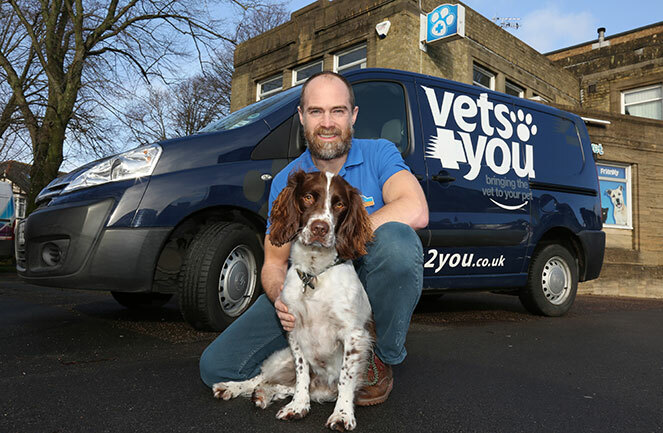 Vets2You is a dedicated mobile unit run from a van and covers an approximate 15 mile radius of our surgeries in Bournemouth and Poole. 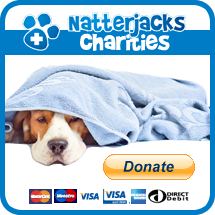 It is staffed at all times by a qualified nurse and an experienced, caring veterinary surgeon. 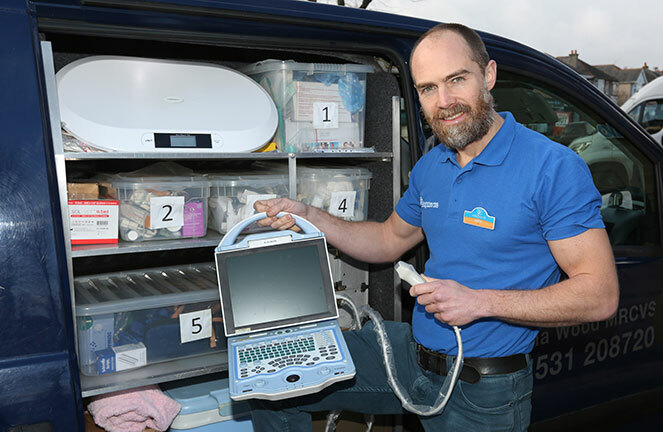 The van is fully equipped and combines all the equipment you’d expect to find in a traditional vets surgery with that of an ambulance including transport cages, scanners, diagnostic scopes, weighing scales, blood pressure monitors and critical care facilities. The services offered include general consultations, minor treatment and preventative healthcare like flea and worm treatment, microchipping and vaccinations. The home visits will be an ideal solution in a number of challenging situations – for example if nervous pets can’t cope with being transported to the surgery, if clients are unable to drive, or if clients are elderly or disabled. The service can also be used to transport pets to and from the practice if they need to undergo an operation. Irrespective of transport issues, some owners just appreciate having a little more time to speak to their vet without the time constraints and general commotion of the surgery environment. In this day and age, people now expect most things delivered to their front door – so why not their vet as well?! It may be that a bit more privacy is needed – for example if an animal needs to be put to sleep. The Vets2You facility will mean that we can provide a bespoke one-to-one service and individual care for your pet in the convenience and comfort of their own home, without the stress and worry of coming to the practice. A further benefit of the mobile unit is that we can now extend our coverage to the outer reaches of Dorset and Hampshire so that pets outside the usual catchment area of the surgeries can benefit from the unique and exceptional Natterjacks service that has helped make us the area’s favourite vet practice over the last few years. For existing Vets2You patients, they now have the reassurance of knowing that the service they love now has the back-up and support of two modern, state-of-the-art practices with full surgical, diagnostic and hospitalisation facilities. Vets2You patients will also benefit from being able to tap into the knowledge and expertise of a team of ten vets, many of whom offer specialist and referral capabilities in areas such orthopaedics, soft tissue surgery, medicine and dermatology.